Vehicle technology is evolving at an exciting pace, and manufacturers seem to be adding new features for drivers every model year. 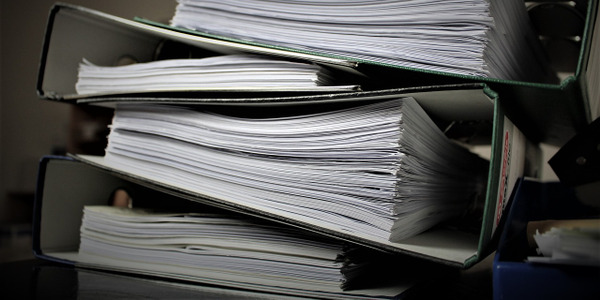 Government fleets aren’t known for purchasing cars that park themselves, have navigation, and stop themselves, but technological advances have been trickling down to fleet buyers, especially as some features become standard on lower trims. As these in-vehicle technologies become more common in government fleets, they’re changing the way fleet managers handle purchasing, maintenance, and operator training. Purchasing optional features that weren’t available before. The City of Beverly Hills, Calif., may be known for its wealthy residents, but until recently, many of its fleet vehicles didn’t have power windows. In addition, the city has recently begun purchasing navigation on its detective cars and Bluetooth on detective and patrol cars. The navigation is helpful for detectives who are often out in the field driving to unfamiliar destinations, Crowder said. Michael Brennan, CEM, fleet manager at Manatee County, Fla., has seen a shift in administrative vehicles — in the last couple of years, more and more are coming with standard vehicle management centers that include vehicle information and a backup trajectory. 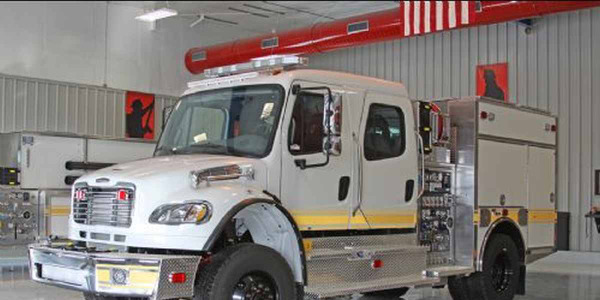 “Very rarely do we see one of our administrative-­type vehicles come in without a vehicle management center,” he said. 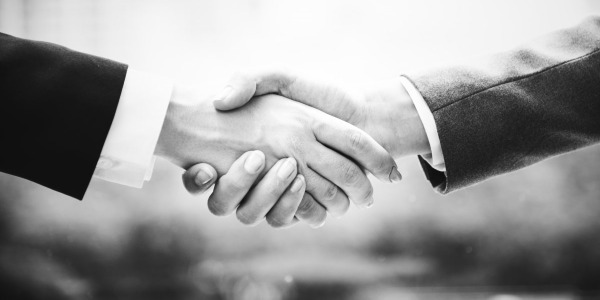 The State of Oregon’s Department of Administrative Services (DAS) fleet team takes advantage of any features it can get for free. In Oregon, due to travel in mountainous areas including during adverse weather conditions, the fleet purchases the 4WD version of the Ford Escape. It is only available in the SE trim level that includes far more features than the entry-level S version, which is front-wheel drive, said Kent Fretwell, management operations analyst. Sometimes the state’s user departments may opt to pay for an optional feature. This may be the case with drivers going through remote areas. Brian King, fleet and parking services manager for the state, said he has heard some interest from user departments about satellite systems that provide vehicle location — in rare cases where vehicles break down in remote locations. 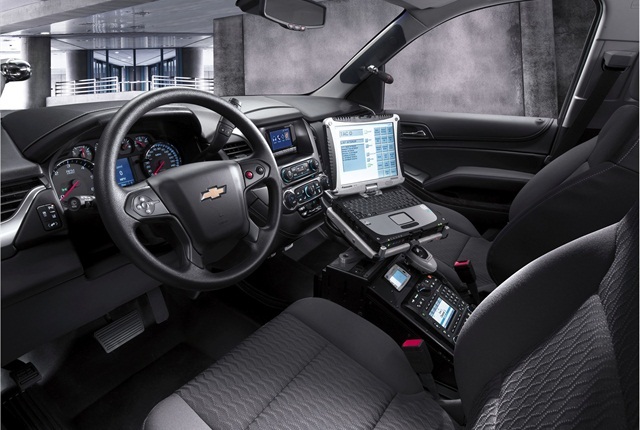 For General Motors, the 2015 Chevrolet Tahoe PPV packs in a lot of technology that comes standard. These features include a rearview camera, rear park assist that beeps as the driver approaches an object, Bluetooth, OnStar, and 4G LTE Wi-Fi, said Dana Hammer, law enforcement vehicle manager for GM. An optional feature Hammer highlighted was the Driver Alert package, which consists of a forward collision alert, lane departure warning, and safety alert seat. This package, in combination with the standard backup camera, works to increase officer safety. The 2015 Chevrolet Caprice PPV comes standard with a backup camera for the first time, and it got Bluetooth as standard in the 2014-MY. Bluetooth is also standard in most 2015-MY full-size pickups, and 4G LTE Wi-Fi comes with most 2015 vehicles. The Wi-Fi feature allows drivers to turn the vehicle into a mobile hotspot with up to seven Wi-Fi connections. Customers can subscribe through a monthly plan or daily plans, and GM says the vehicle’s signal strength is better than cell phone strength. Ford’s 2015 F-150 has available features such as adaptive cruise control and collision warning with brake support, active park assist for parallel parking, blind spot monitoring, a lane keeping system, and 360-degree camera system. In 2015, Ford, in partnership with Telogis, will offer a telematics program that delivers data specific to how police vehicles are driven. 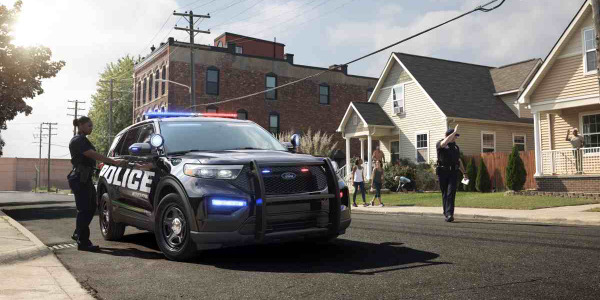 The Law Enforcement Edition of Ford Telematics is similar to the company’s existing Crew Chief telematics, but is designed for law enforcement and will give officers and leadership the ability to identify and correct risky patterns of behavior, according to Telogis. The Los Angeles Police Department is now piloting the system on 50 of its patrol cars. For FCA US, formerly Chrysler, the 2015-MY Dodge Charger Pursuit features a new 7-inch instrument gauge cluster, a new instrument panel center stack with a 5-inch touchscreen and, for the first time, standard Bluetooth. The RAM ProMaster Cargo Van has an available rear backup camera and 5-inch UConnect vehicle management center complete with Bluetooth, hands-free calling, navigation, and backup camera. Its 2015 Grand Caravan has more than 55 available safety, security, and technology features, and for the first time, daytime running lights have been added as standard equipment. In 2014, the National Highway Traffic Safety Administration (NHTSA) passed a ruling essentially requiring backup cameras on all new vehicles less than 10,000 lbs. by 2018. 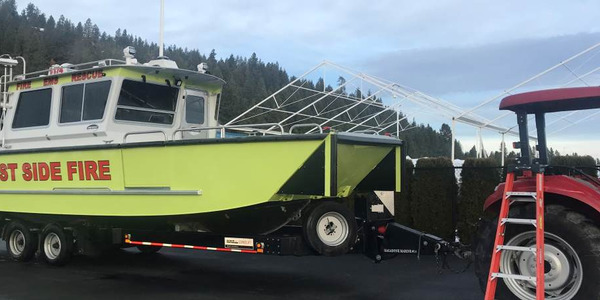 Some manufacturers are putting backup cameras in as standard equipment now, as King and Fretwell at the State of Oregon fleet are finding. For example, the team ordered a number of 2015 Ford Fusions, which come with a standard rearview camera that was an option in previous model years. Fretwell welcomes this change and said for the state, the price difference was only a couple hundred dollars from the previous model year. Ford’s 2015 Escape also comes with a standard rearview camera on its base model. Brennan from Manatee County noted that more OEMs are offering backup cameras as an option on cargo vans, which have a significant blind spot when they’re backing up, and most of his drivers back in. Previously, he’d have to install a backup camera after receiving the vehicle. This cost between $300 and $400 per vehicle. Since the vehicle is now an option on the cargo vans he purchases, that step is eliminated. 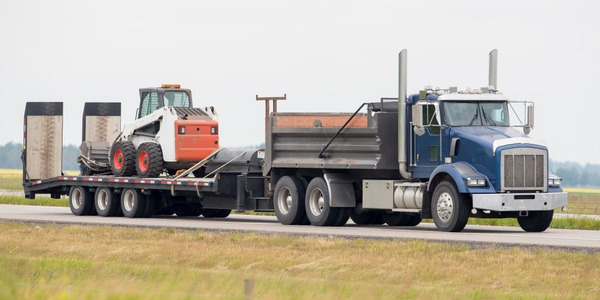 While the rule doesn’t apply for heavy vehicles, government fleets are actually focusing on these vehicles first when it comes to backup cameras. They’re spec’ing and installing backup cameras on vehicles that back up frequently or have poor visibility. Crowder from Beverly Hills said the city began spec’ing backup cameras on all heavy equipment about three years ago. 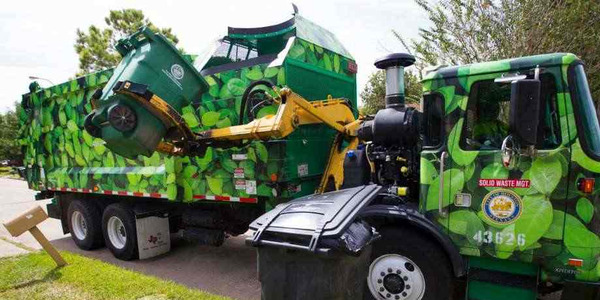 Manatee County, Fla., also specs backup cameras into heavy trucks that frequently back up, such as street sweepers and vacuum trucks, said Brennan. He said one positive change he’s experienced is that more often, dealers are giving fleets the option to have it factory installed or installed by the dealer, which can save a bit of time. As more complicated vehicles arrive at fleet garages, technicians require additional training and more time to maintain vehicles. King said vehicle maintenance and diagnosis will be more complicated for technicians, but the Oregon DAS sends out about 70% of its maintenance work, mostly to dealers, so it’s not a major concern. Manatee County, in contrast, is a warranty repair facility for General Motors vehicles, and technicians must keep up with OEM training for diagnostics and repair. Although these technologies are just rolling into his fleet, Brennan predicts more complex vehicles will result in additional technician training and longer maintenance times. The fleet had this experience with the emission control systems such as diesel particulate filters and selective catalytic reduction systems. “The in-vehicle technologies, we see that as going into the same path as we incorporate more of that into the vehicles. Depending on how reliable they are, [we’ll see] how much maintenance they’re going to need and what the technician training needs to be,” Brennan said. Not only do technicians need to be trained, but drivers may need to be informed about how certain features work. King and Fretwell have had problems with drivers unaware of the new features, especially with rentals from the motor pool. King said employees at the motor pool location explain to customers what new features are in vehicles so they know what to expect. Sometimes, however, the person picking up the keys isn’t the driver and never passes the instructions along. “The automatic [daytime running] lights that were coming on some of the vehicles — how they don’t work for tail lights being on during the day or night — that was an issue for us last year,” King said. Despite fleet staff putting instructions on the website and e-mailing drivers with information, people were still confused. “People were getting pulled over for having no tail lights, and it was because they felt that since the daytime driving lights were on, that the actual headlights were on and they have tail lights, and that’s not the case,” Fretwell said. For the 2015 vehicles arriving with backup cameras, Fretwell said the fleet team will educate drivers about how the cameras work. What technologies will become common in government fleets in the future? Fretwell believes telematics will become the norm in the next 10 years or so, just as side curtain air bags have and backup cameras will. King thinks electronic diagnostic monitoring will become much more common for government fleets. Brennan believes larger classes of vehicles, such as pickup trucks and vans, will get vehicle management centers. Hammer with GM says we’ll see an expansion of more of the advanced technologies the company has already rolled out, and technologies such as active braking will become more mainstream. Bowden predicts that advanced features that drive better fuel economy will become more standard. Brennan agrees. “When you talk about adopting those technologies before they’re standard, you’re talking about a cost. And then you have to evaluate, what’s the return on investment on that cost? Is that cost something we’re going to gain from, and what is the gain? 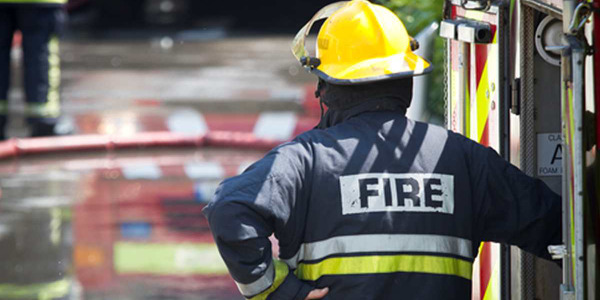 Is it a liability reduction? Is it a productivity increase?” he explained. 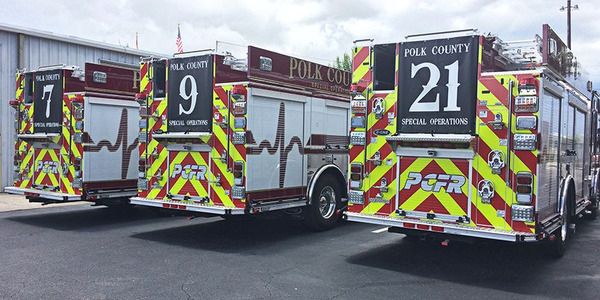 Unless an optional feature has a very useful function that the county needs, it will most likely have to become standard before it rolls into the fleet. But the way technology is progressing, more standard features don’t seem that far off.